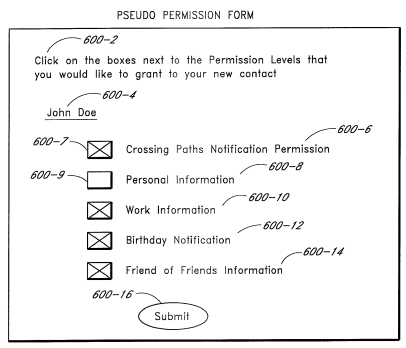 Amazon appears to have been granted a patent for Facebook. Strange as it sounds, that essentially what the patent for a “Social Networking system”, granted on 15 June, is. That sounds a lot like what Facebook, Myspace, Bebo and many others have been doing for a long time. Indeed, the patent’s abstract essentially describes what Facebook does. Sound like Facebook to you? It even has the same kind of granular privacy. 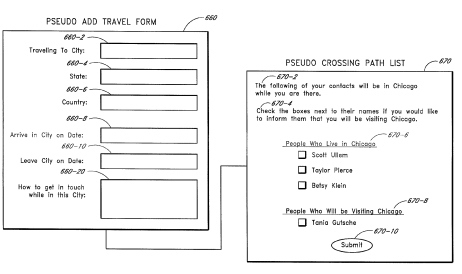 One of the supporting images in the patent document suggests travel planning service that allows you to see which of your friends are going to be in the same city at the same time, similar to Nokia-owned Dopplr. One thing’s for sure, Amazon may have vaguely social elements to its service (wish lists, for example) but it’s certainly never run a full-on social network. It makes us wonder whether the folks at the US Patent Office have an internet connection. 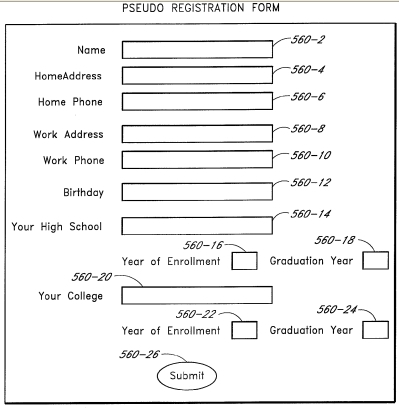 Facebook and many other online social networks are an inescapable part of life and everything about this patent screams “Prior Art!” Even when the application was submitted in May 2008, social networking was already well established. The only prior art acknowledged by Amazon in the application is “Personal information management software” like Microsoft Outlook, “Groupware” like Lotus Notes and online ‘white pages’ and email services. The question is, will Amazon do anything with their patent? They could try to get Facebook and others to pay a license fee for running social networks, but we imagine that lawyers would stop that from happening. As Network World points out, Friendster patented a very similar social system four years ago and that hasn’t stopped other social services from flourishing. 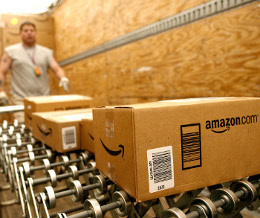 It’s possible that Amazon is planning on turning its service into a fully social experience. That would be an interesting path for the company although why it would need a patent for already well established technologies isn’t clear. We’ve asked Amazon for comment and will let you know what we hear back. 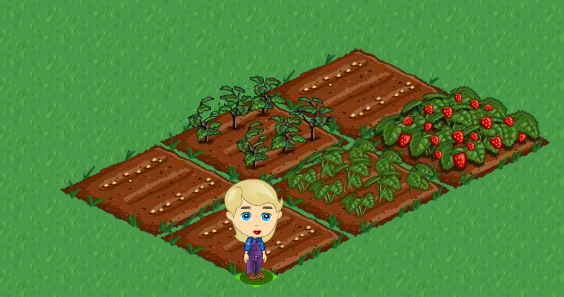 Below are some images from the application. Read next: Oh my word...If you haven't seen the dancing samba baby, you've just gotta watch this.